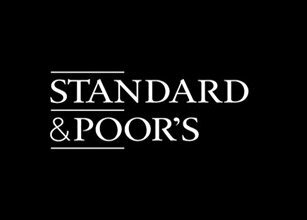 Despite relatively high and rising oil prices and sound operating cash flows in 2010, Standard & Poor's Ratings Services sees mixed prospects for the credit quality of rated oil and gas companies in Europe, the Middle East, and Africa (EMEA), according to a report published by Standard & Poor's. 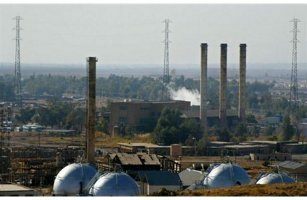 Shell Global Solutions recently signed three licence agreements with the state-owned North Refineries Company of Iraq in Kirkuk, Northern Iraq. 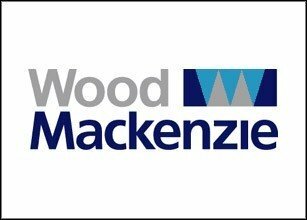 Wood Mackenzie’s annual review of global upstream M&A suggests that peak levels of deal activity in 2010, particularly at the end of the year, bode well for another big year in 2011. The independent researchers identify four key prevailing themes that underpinned total spend of US$183 billion in 2010 as: Unconventional oil and gas, weak US gas prices, restructuring among the International Oil Companies (IOCs) and aggressive spending by the Asian National Oil Companies (NOCs). 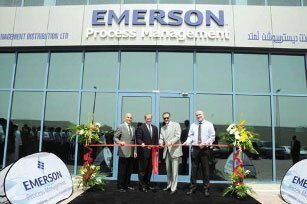 Emerson Process Management, a wholly-owned Emerson company offering the broadest range of process automation solutions has announced the opening of its new Middle East Flow Service Center in Abu Dhabi. 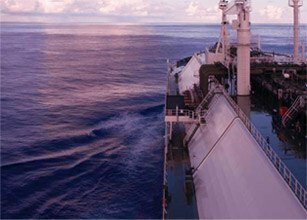 Following a year of slow economic recovery, unstable price fluctuations and damaging incidents in the Gulf of Mexico and China, the oil and gas industry is predicting a healthy investment in new exploration and market opportunities in the Middle East over the next 12 months, a new report on the future of the sector reveals.